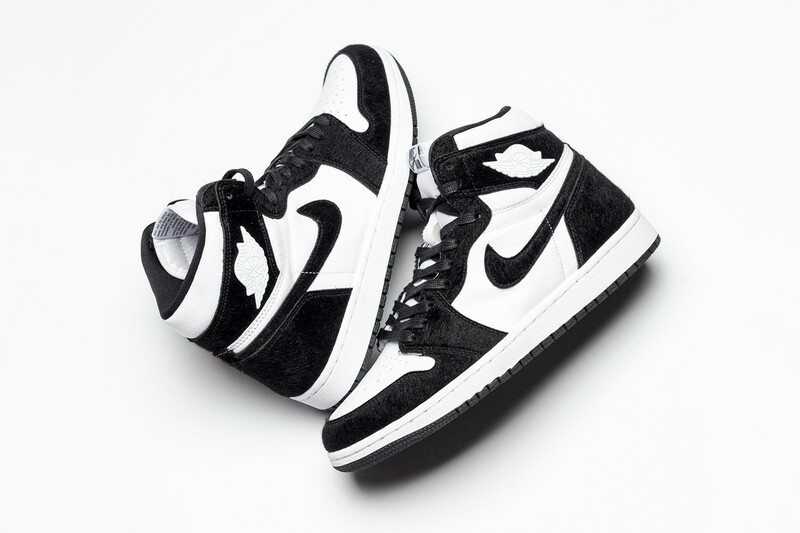 "Panda" AJ1 set to release 4/26. 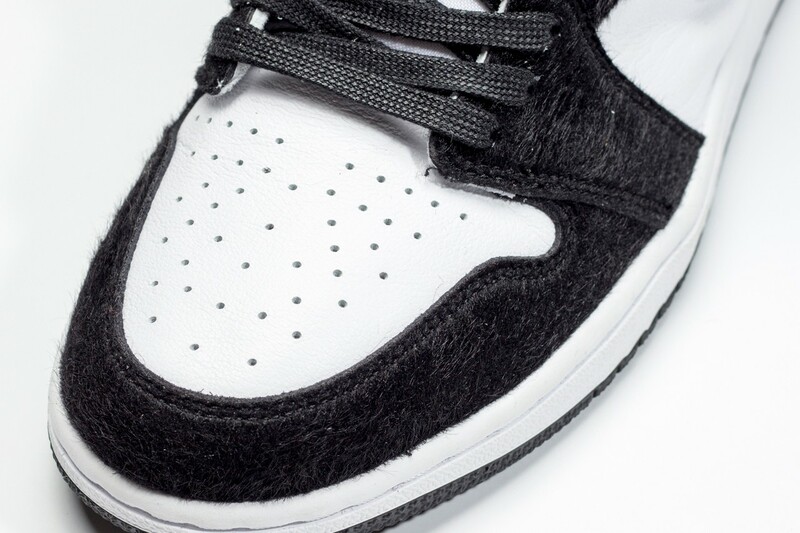 Jordan Brand has a healthy supply of all-new Air Jordan 1s coming in 2019, including a fuzzy "Panda" rendition that is set to debut next month. 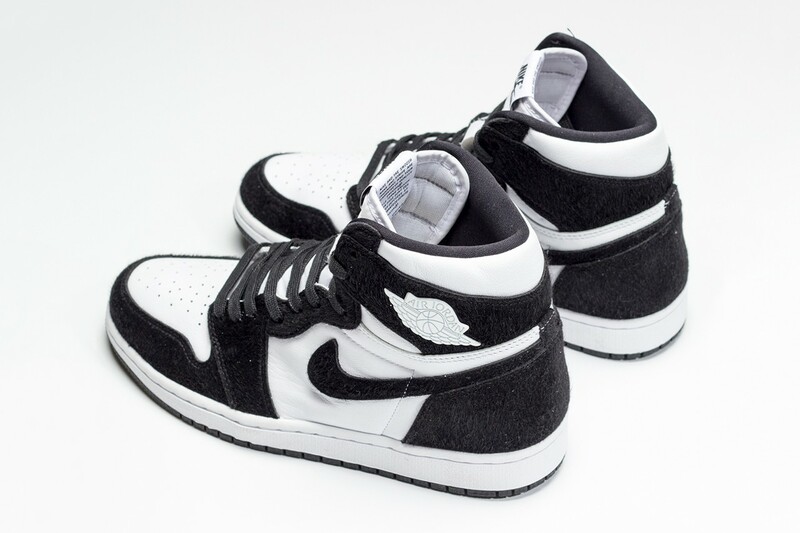 As you'd expect from a sneaker bearing the "Panda" moniker, the kicks are decked out in a clean white and black colorway. 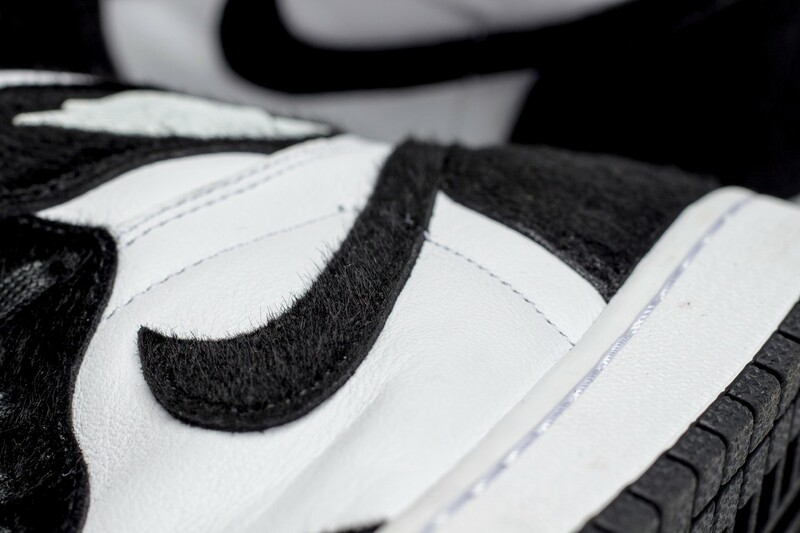 The white and black 1s are highlighted by pony hair detailing that appears on the Nike swoosh as well as all of the overlays. The kicks, priced at $160, will reportedly be available on April 26 in women's sizes. 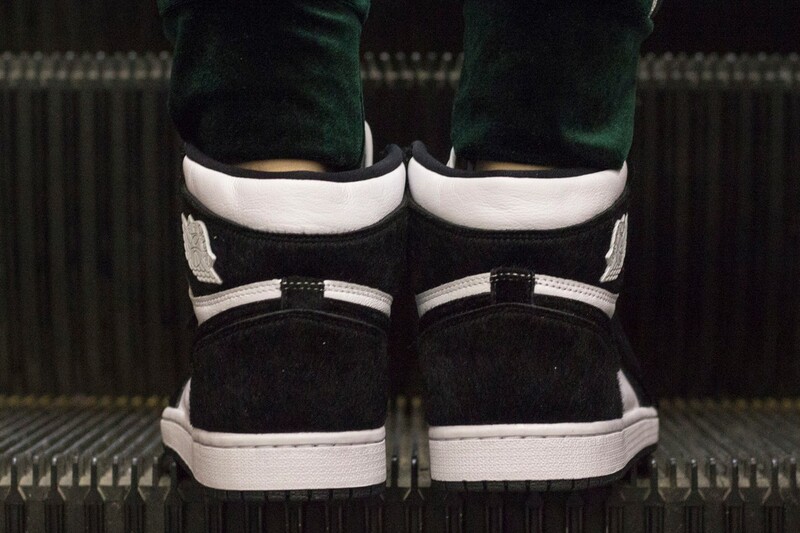 In addition to the furry "Panda' Air Jordan 1, Jordan Brand also has plans to release two AJ1s that change colors when worn and a collab with a longtime Sneaker Palace customer. Not to mention, the Travis Scott Air Jordan 1 collab is also set to release again in April. 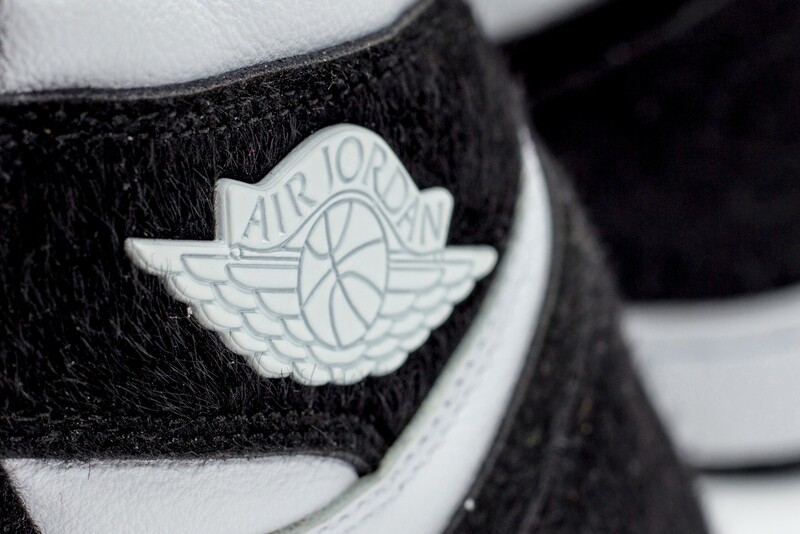 Check out some detailed images of the "Panda" Air Jordan 1 below.